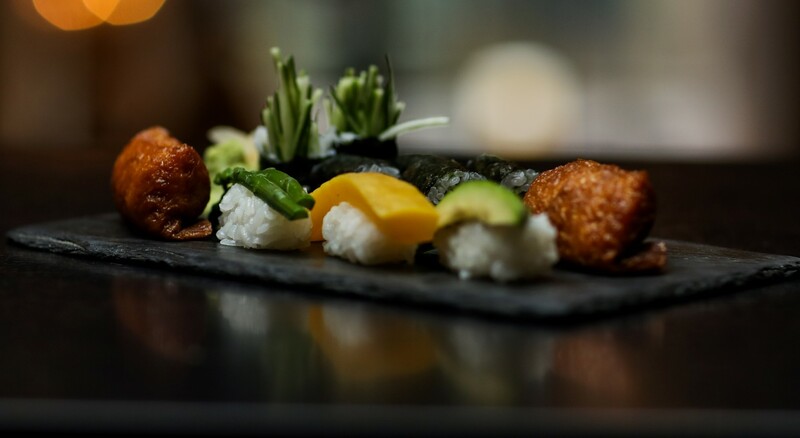 Kitcho by Aji-Ichiban, created with love and balance, served with style in our calming, warm restaurant. Offering authentic Japanese cuisine such as shabushabu, sushi, sashimi, miso soup, ramen and tempura and features rice, tofu and seafood (Tuna, Salmon, Sea bass, Scallop, Yellow Tail, Spot Prawn and Abalone) as staples. What's better than hot steaming Shabu-shabu on a cold winter day? We can't think of anything else either, come and join us at Kitcho in Greenwich. © 2017 KITCHO. All Rights Reserved.